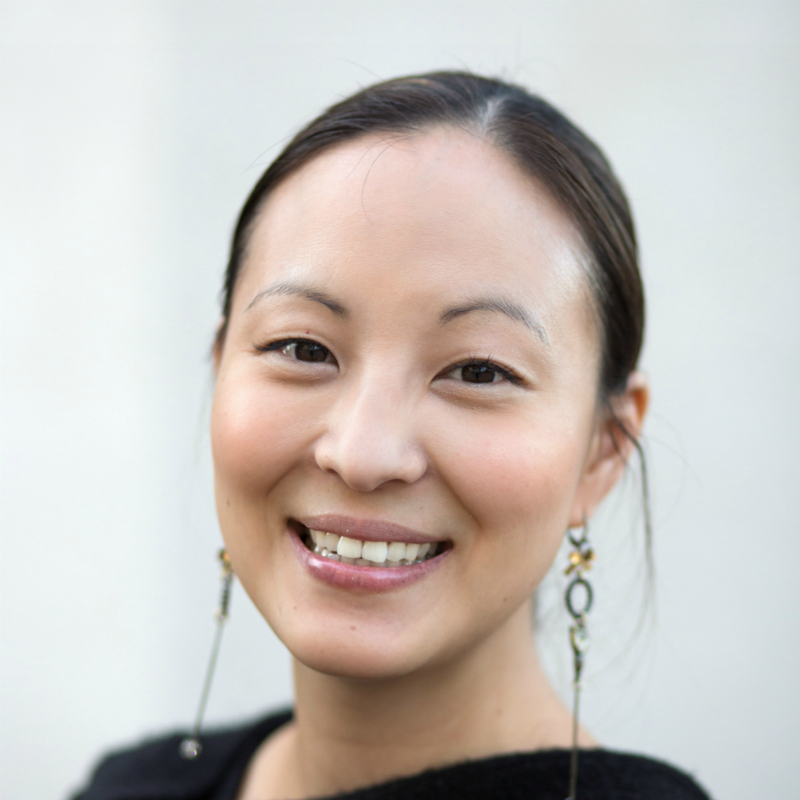 Sylvia Kim is an award-winning human rights lawyer and multilingual community leader who has been featured in the LA times, NPR, ABC News and the New York Times. As the Chief Innovation Officer of the Asian Pacific Community Fund (APCF), Sylvia will be leading the National Asian American Community Foundation project - a new national philanthropic initiative which will amplify APCF's mission and vision across different regions in Southern California and beyond. Prior to her role with APCF, she was the Orange County Regional Director for Asian Americans Advancing Justice - the nation's largest civil rights and legal service organization for Asian Americans, Native Hawaiians and Pacific Islanders. Under Sylvia's leadership, Asian Americans Advancing Justice - Orange County tripled in its budget and operational capacity. Originally from Toronto, Canada, Sylvia co-founded Canada's largest human rights organization for North Korean human rights. Sylvia is an international speaker and policy adviser on North Korean human rights issues. Sylvia has been recognized for her human rights and community work by local, national and international agencies including the National Asian Pacific American Bar Association (Best Under 40), the International Association of Korean Lawyers (Public Interest award), the Orange County Bar Association (Courage Award for Diversity & Inclusion) and the Asia Society's Asia 21 Young Leaders. Prior to her career in non-profit community-based work, Sylvia practiced criminal law as both a defense attorney and as an Assistant Crown Attorney. Sylvia received her Bachelor's degree at Queen's University, her Juris Doctor from Osgoode Hall Law School and completed her Master of Studies in International Human Rights Law (LL.M. equivalent) at Oxford University.